Gas prices in the Jamestown area this week remained at $2.554 per gallon, according to AAA East Central’s Gas Price Report. Today’s national average is $2.36/gallon – two cents more than a week ago, six cents less than a month ago, but eight cents more than a year ago. The increases are likely the result of rising demand and crude oil prices. 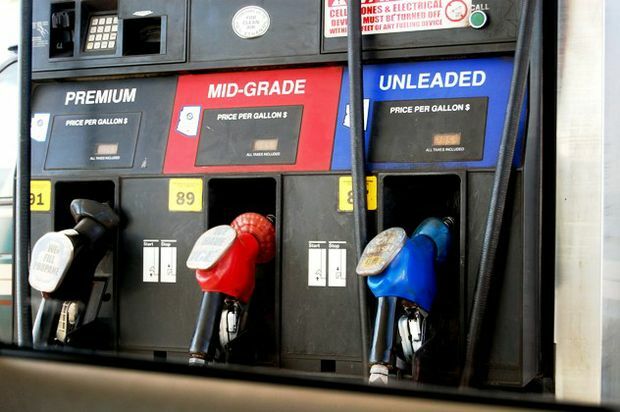 At least 36 states saw price increases on the week, with national gasoline inventories dropping by 400,000 barrels to 240.7 million. New York ($2.50) continues to lead the Mid-Atlantic and Northeast states with some of the highest gas prices. Overall, the region saw gas prices fluctuate with increases in some areas, while others saw prices drop or remain stable. Compared to the previous week’s gain of 2.6 million barrels, this week’s addition of only 400,000 likely impacted the wide range in gasoline price changes (+4 cents to -1 cents) in the region. Even still, with this week’s growth, the region’s stocks are the second highest in the country.